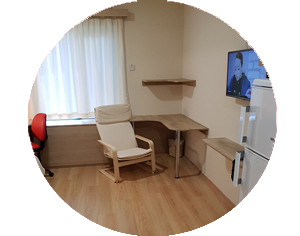 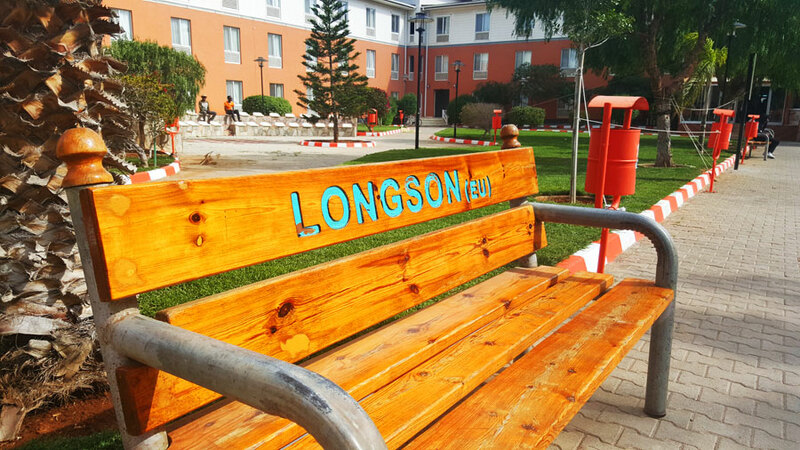 Comfort you are looking for "Longson Dormitory"
Now that you have chosen your University, you need a convenient accomodation. 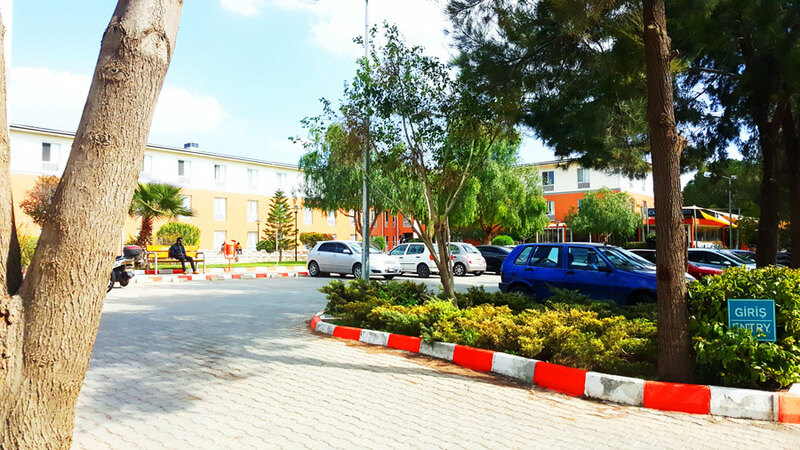 in the past and future years to come. 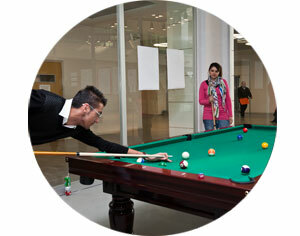 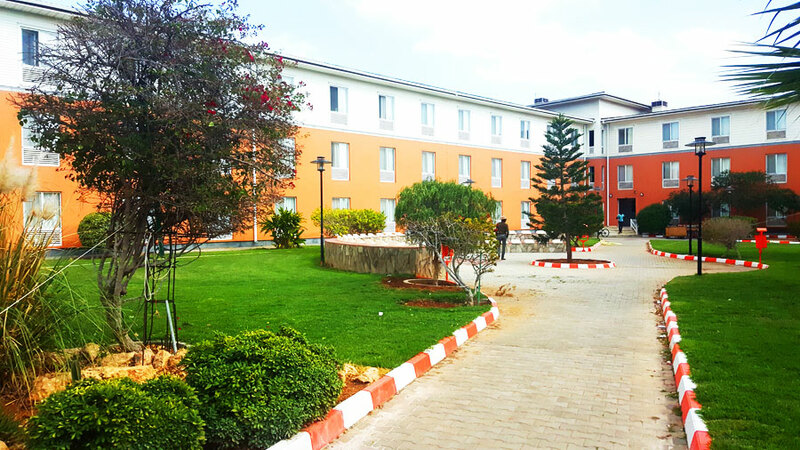 Bright atmosphere, comfort, freshness, garden view rooms, proximity to faculties. 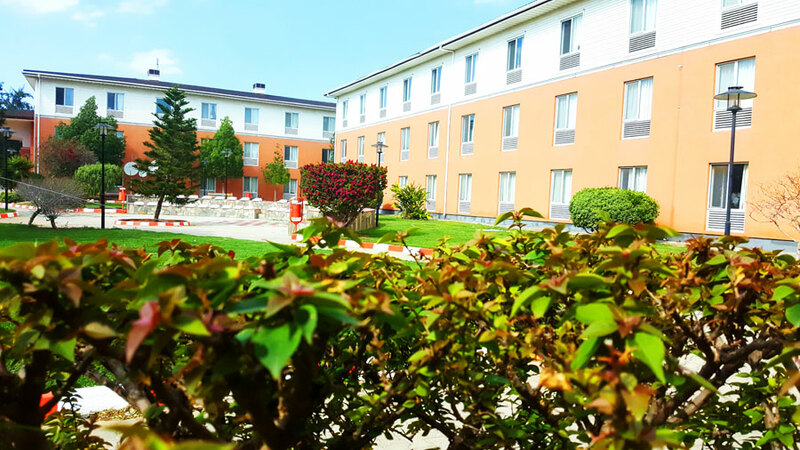 The closest dormitory to lecture halls inside EMU campus . 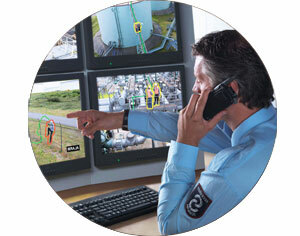 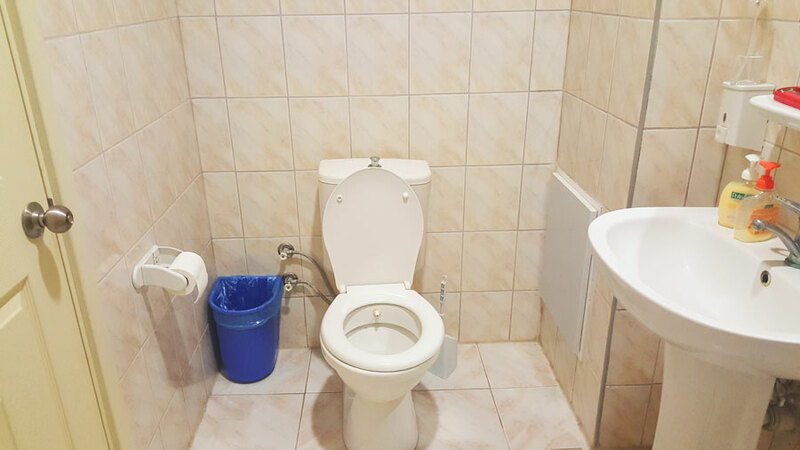 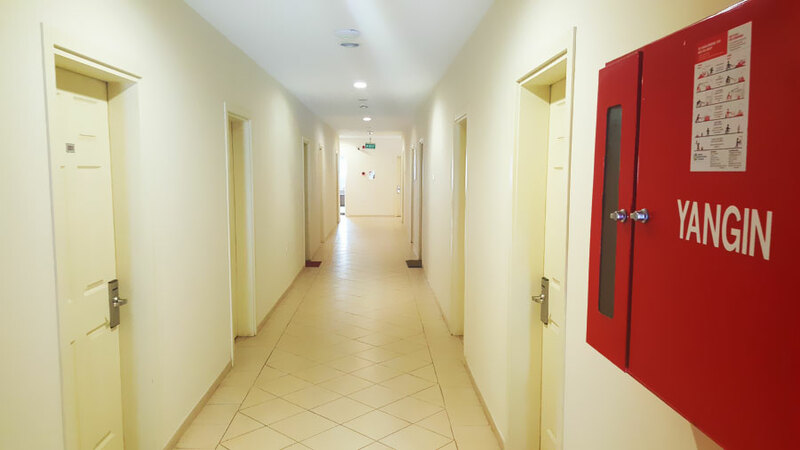 Professional cleaning ladies teams, Professional security teams, proximity to health and emergency casual centre. 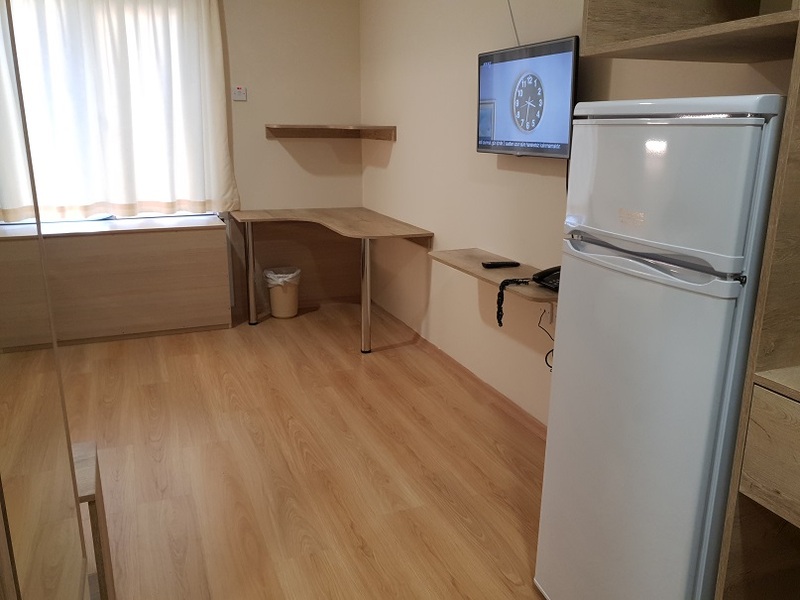 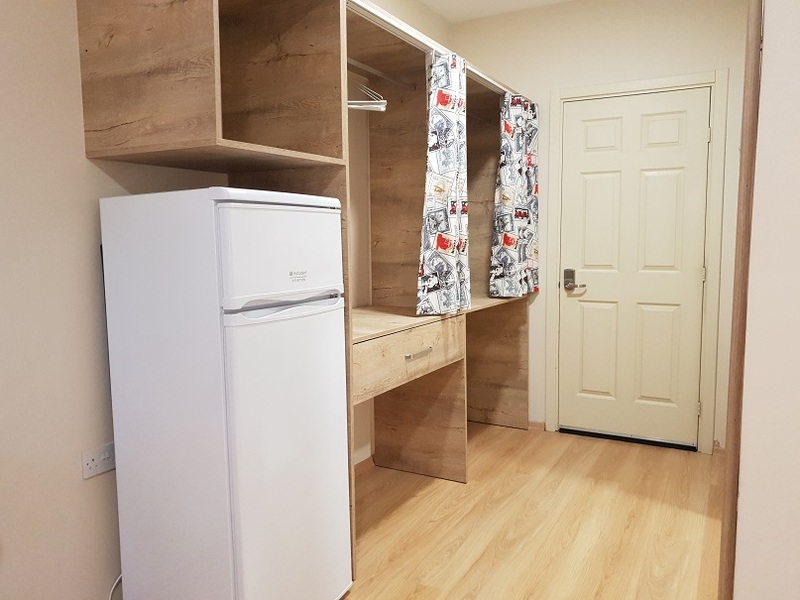 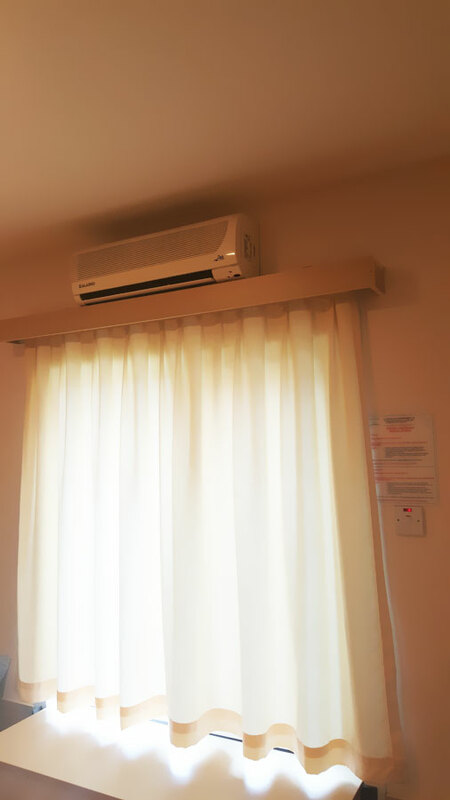 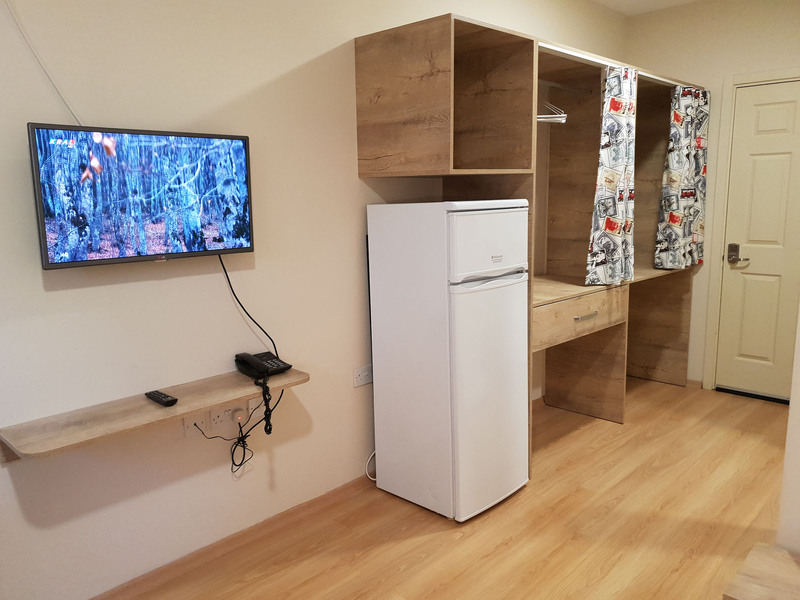 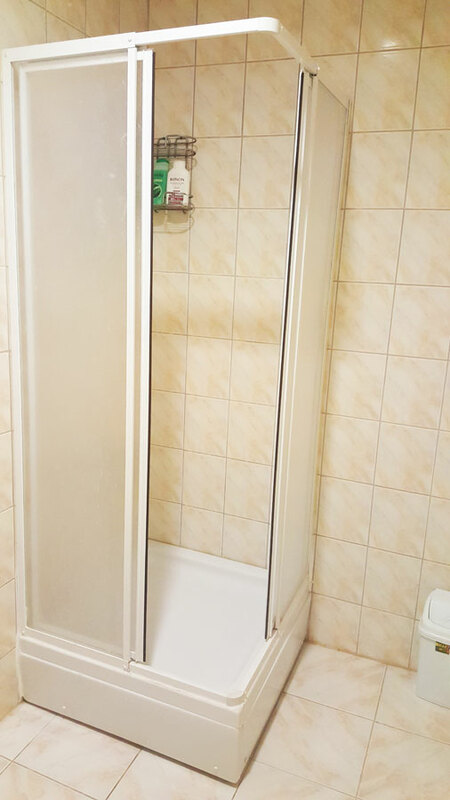 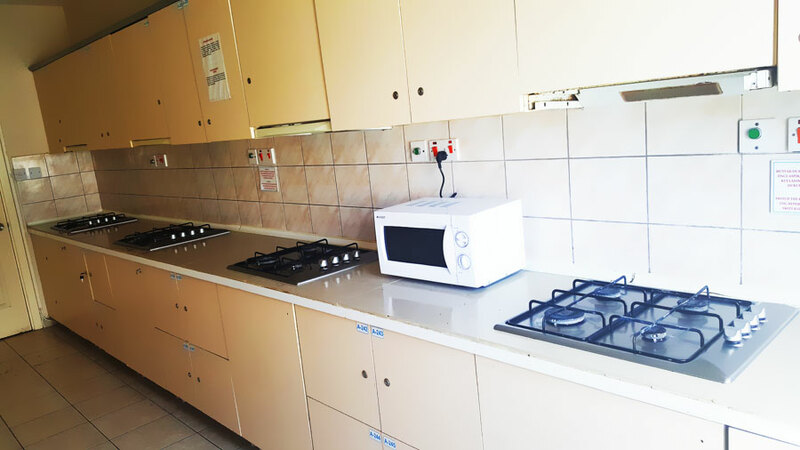 Rooms are facilitated with 32” smart LED TV, refrigerator, dry food storage, air conditioning, wall table unit, shower unit, WC, wash sink basin, beds with storage, large size wardrobes, study desk, private cupboards, office chair, architectural drawing unit upon request. 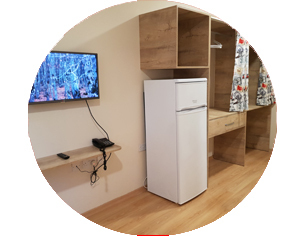 24 hours hot and cold water, free cable and free WIFI internet, 40 channel smart satellite TV, common architectural tables on each floor. 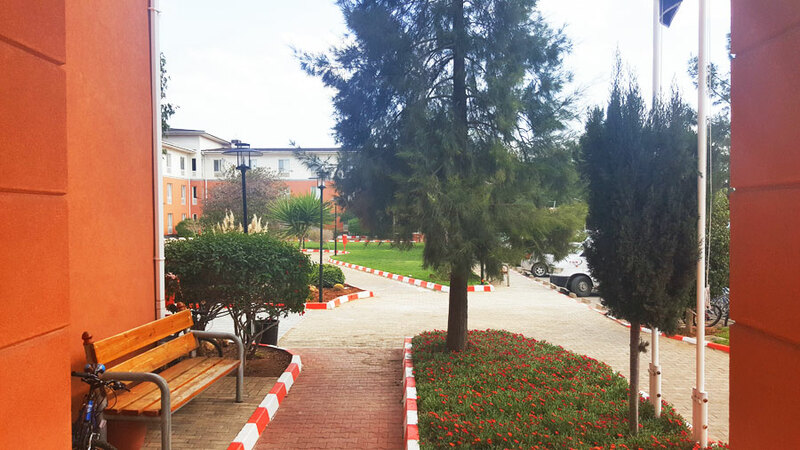 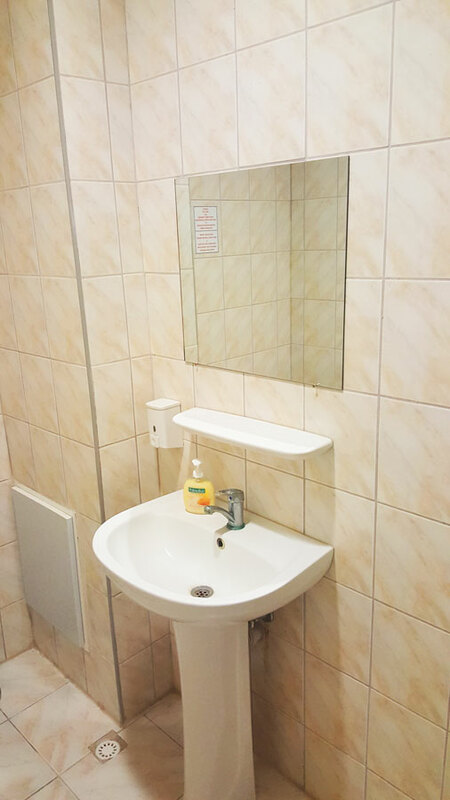 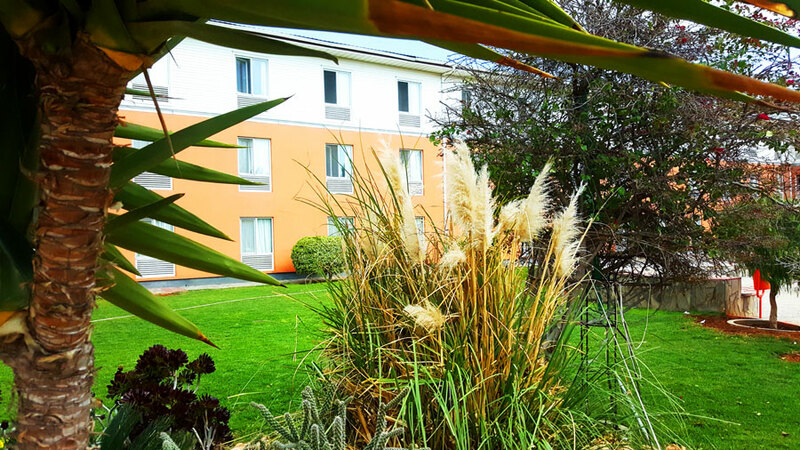 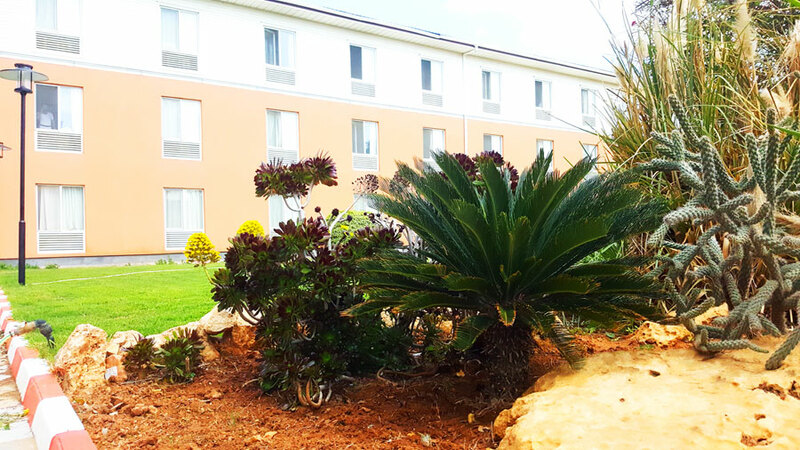 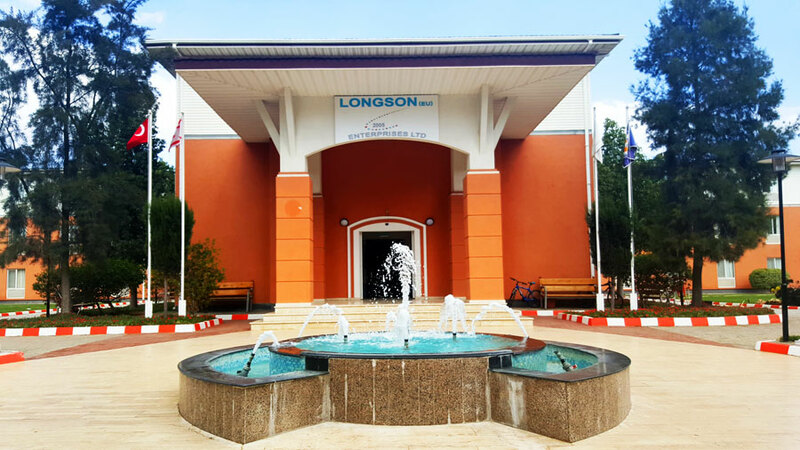 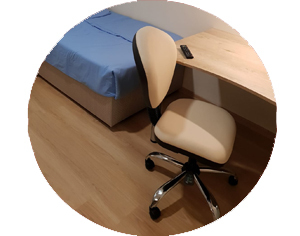 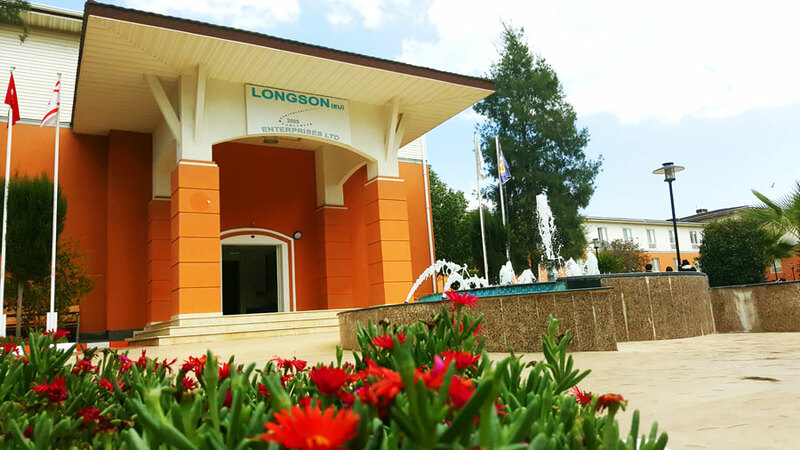 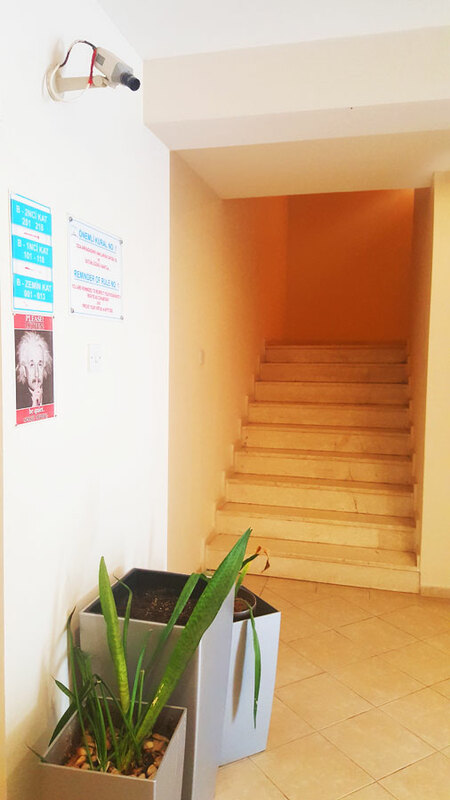 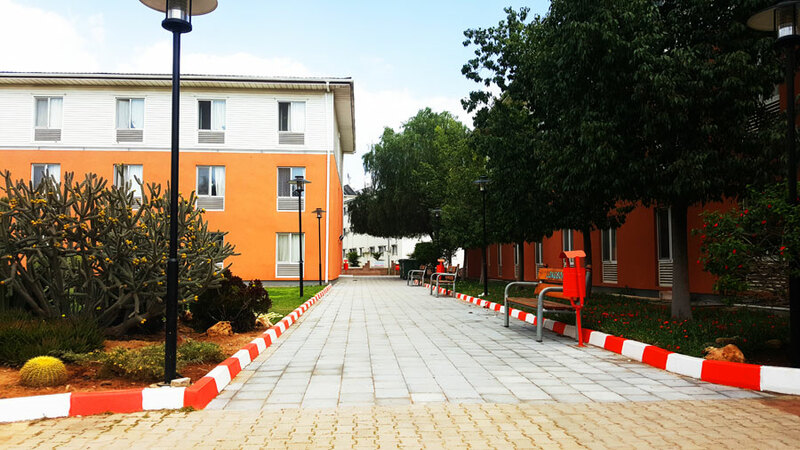 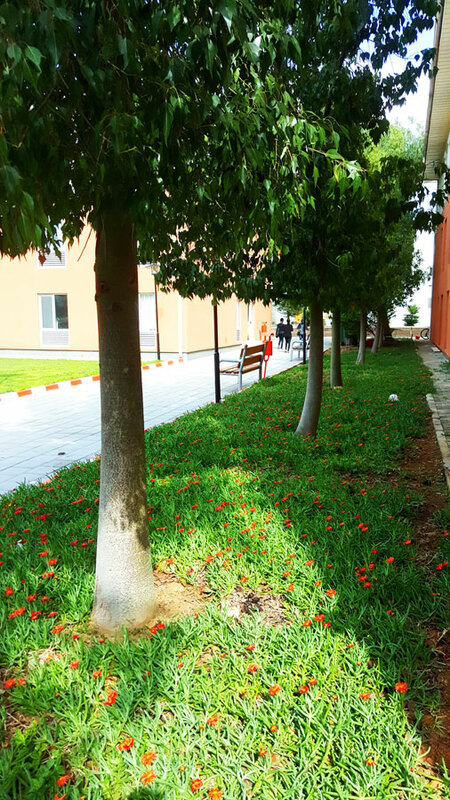 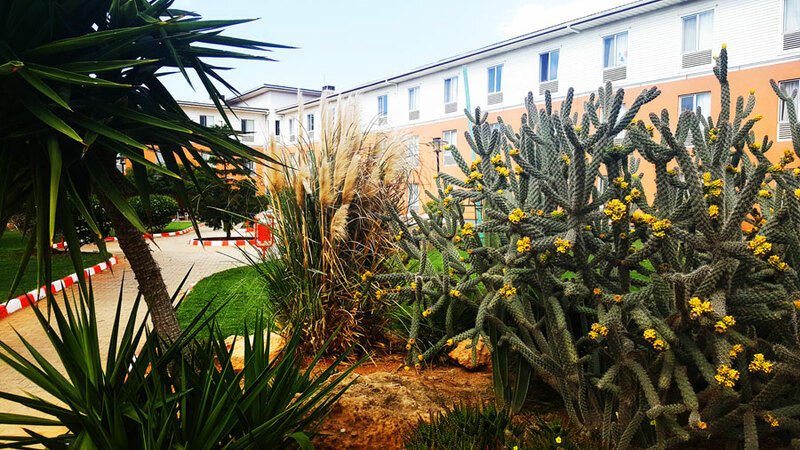 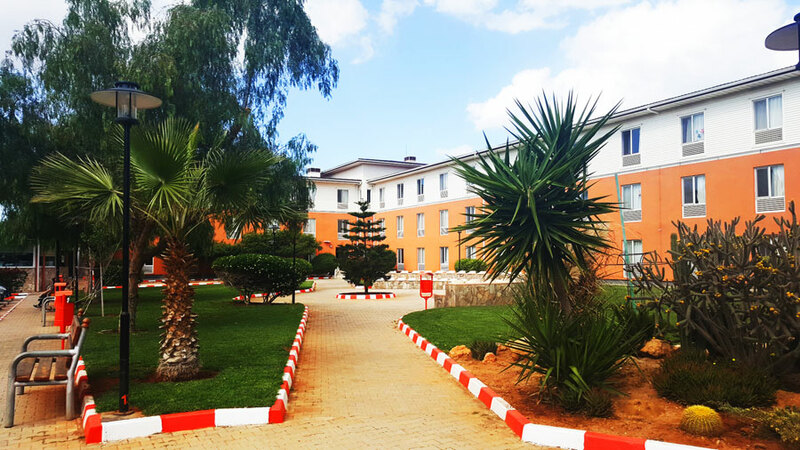 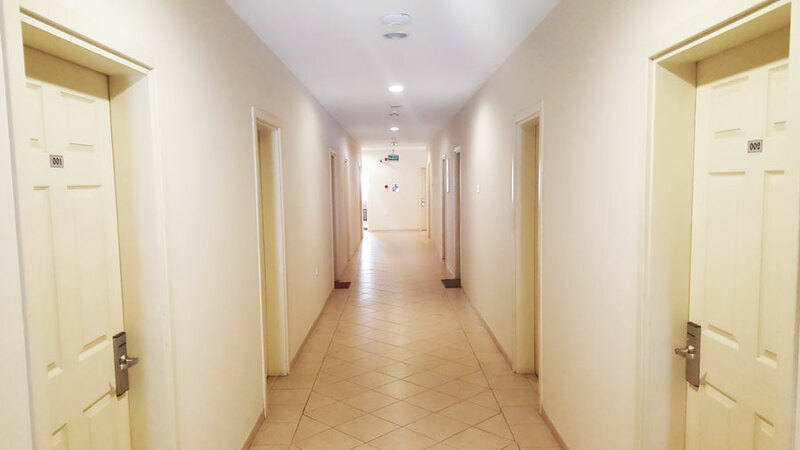 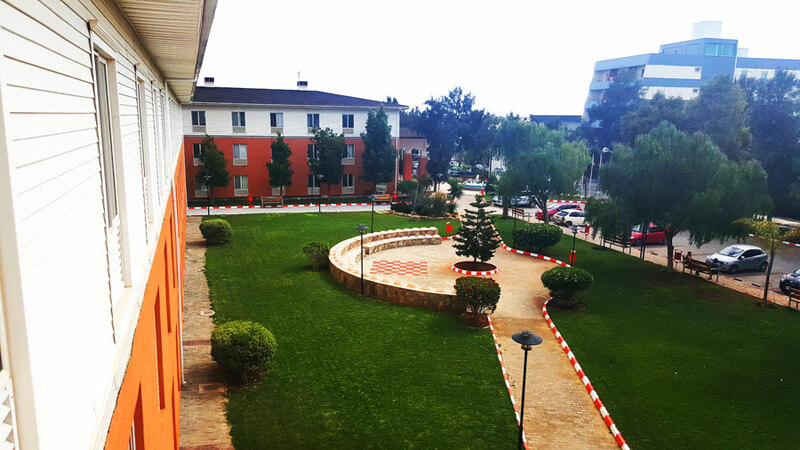 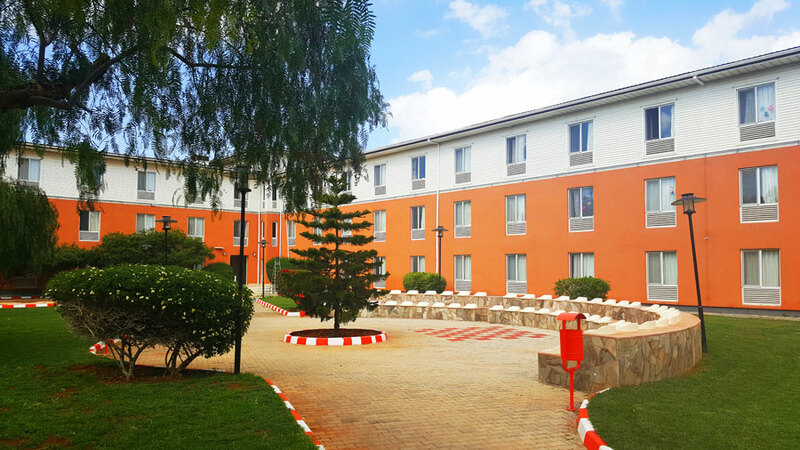 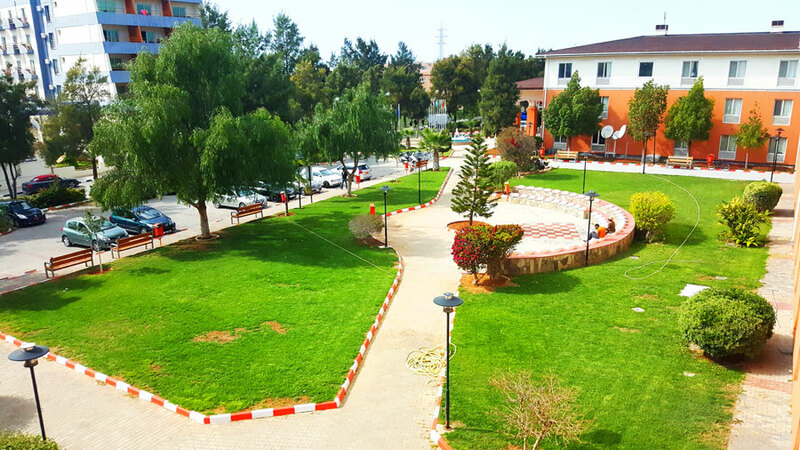 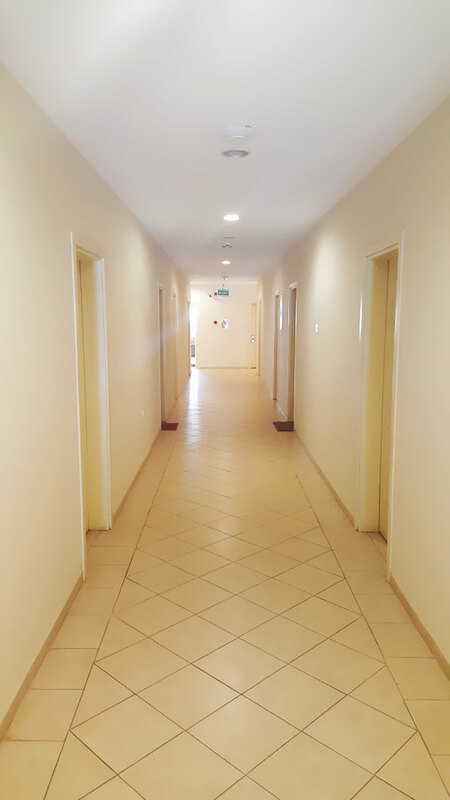 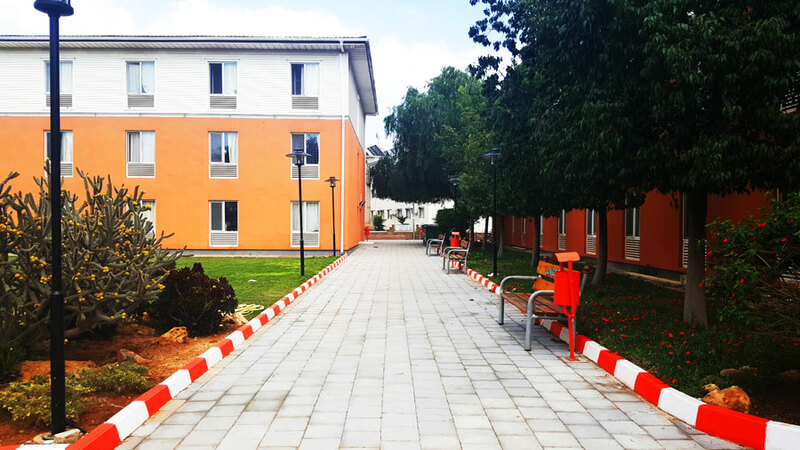 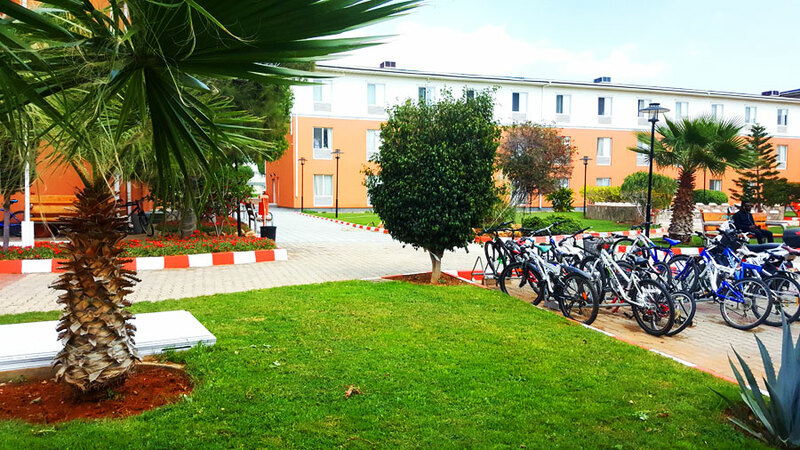 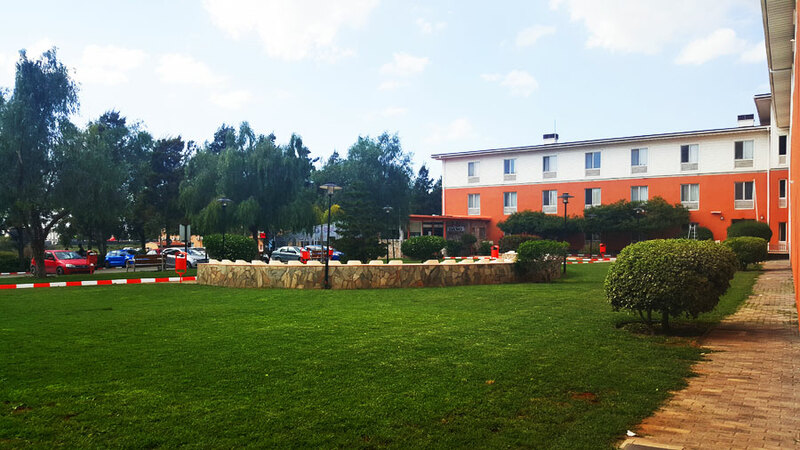 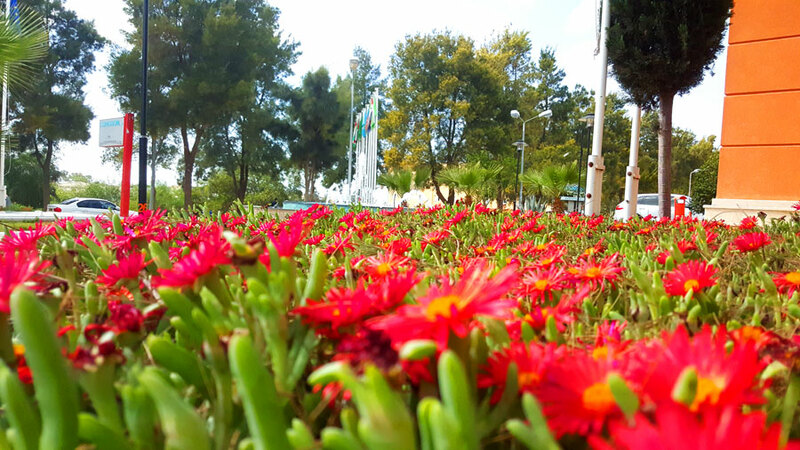 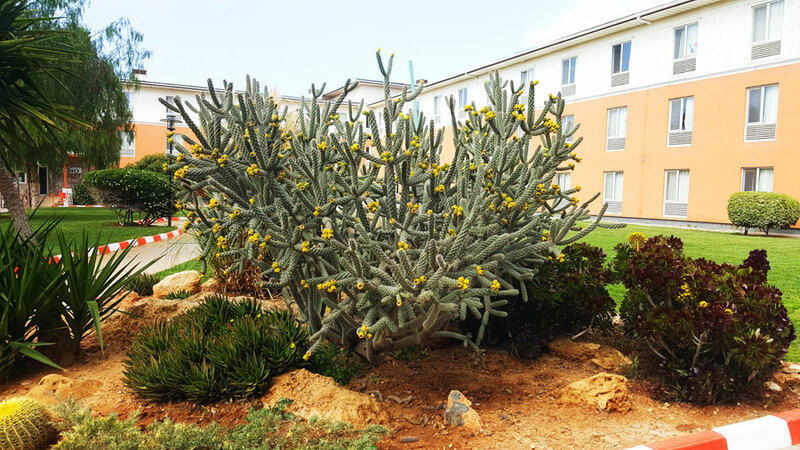 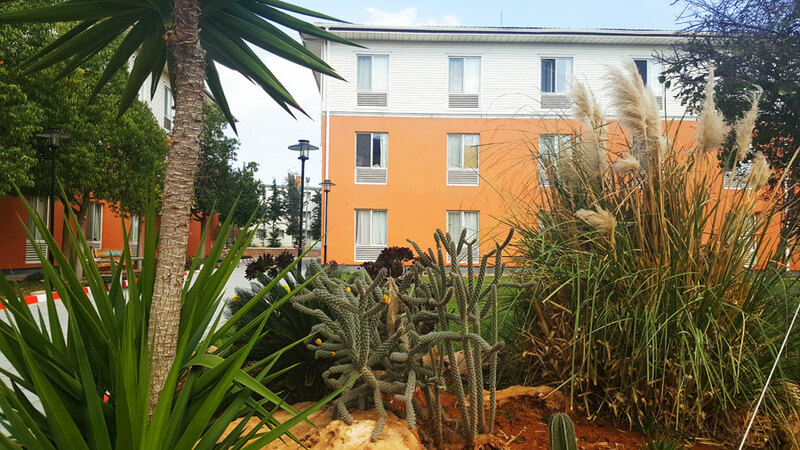 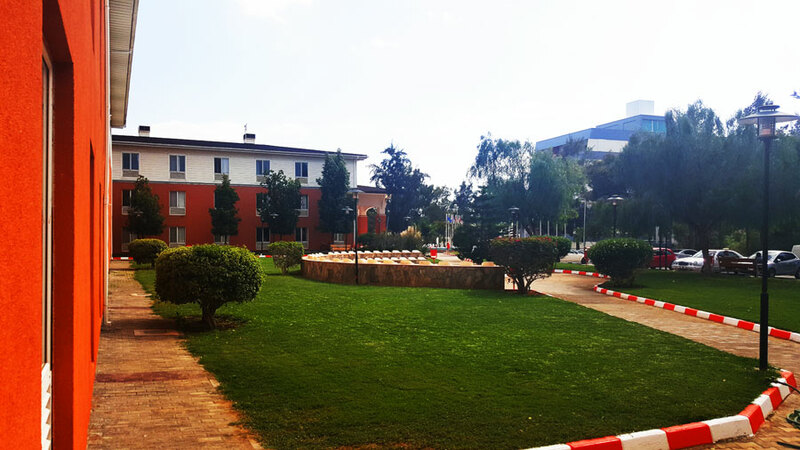 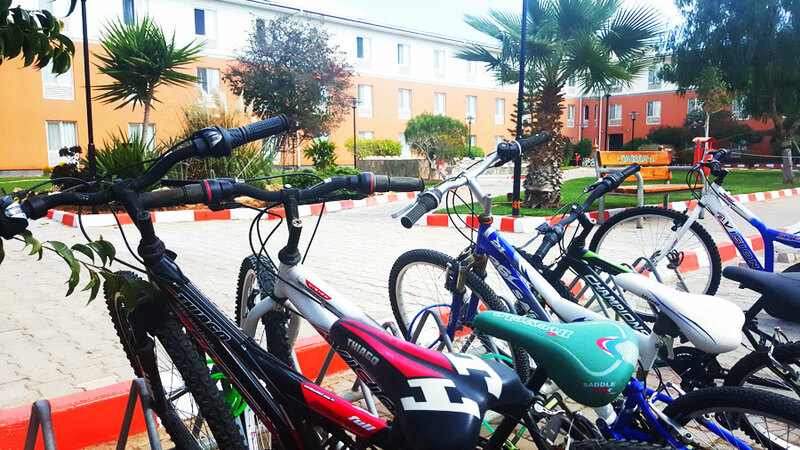 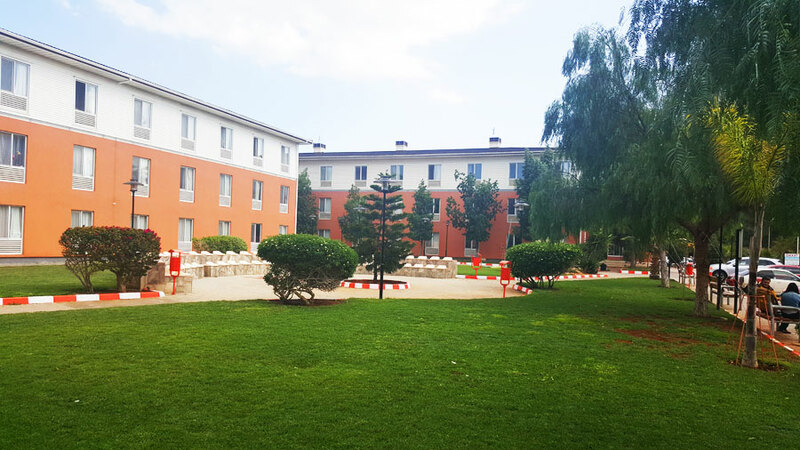 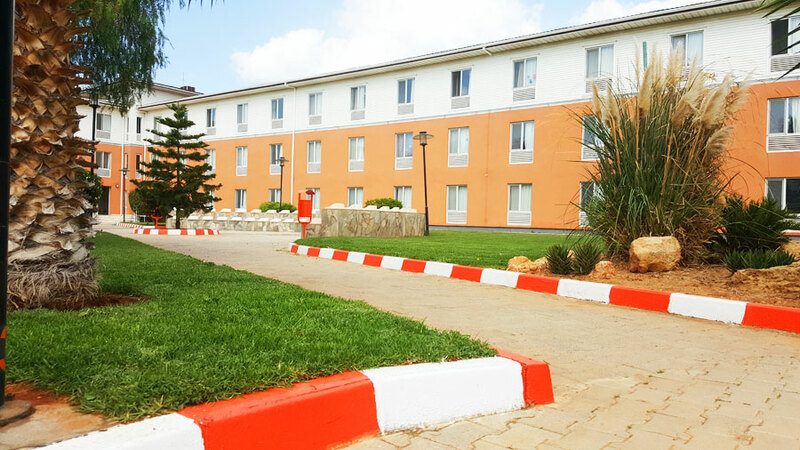 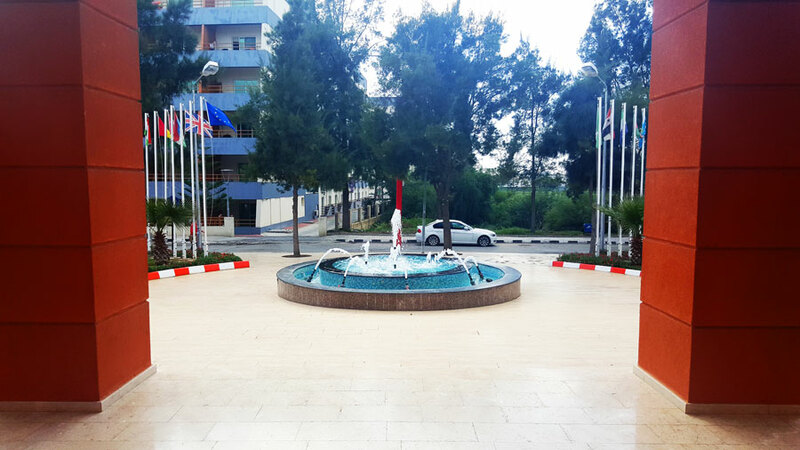 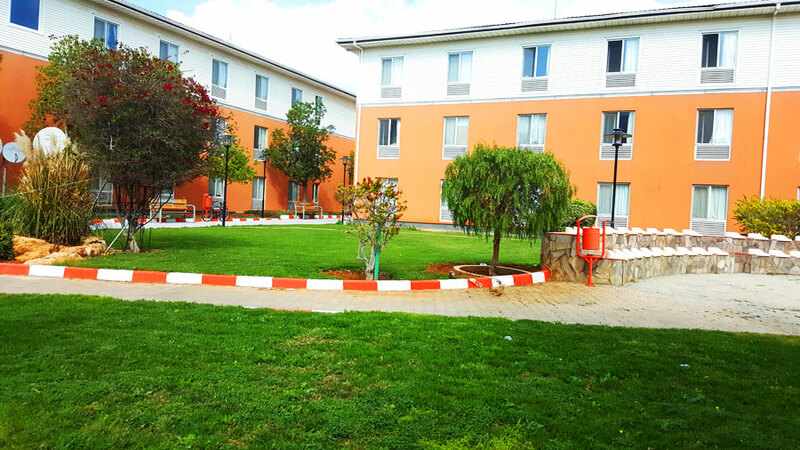 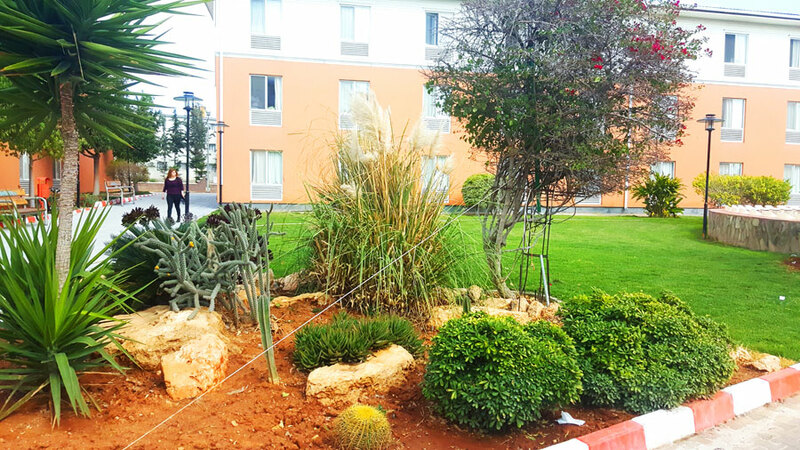 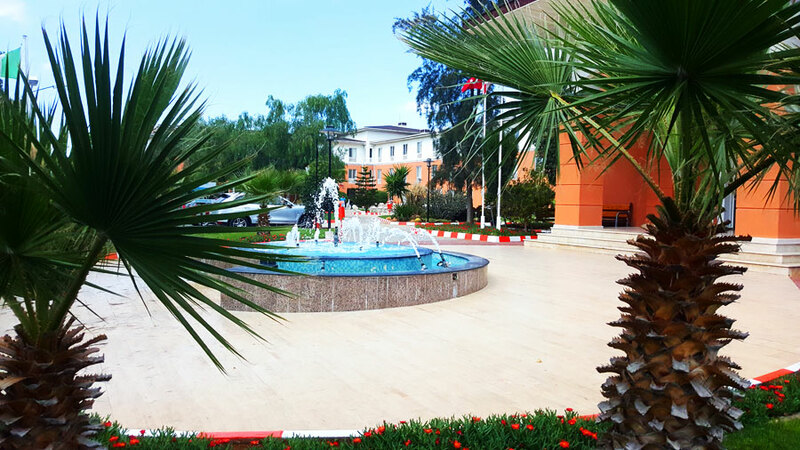 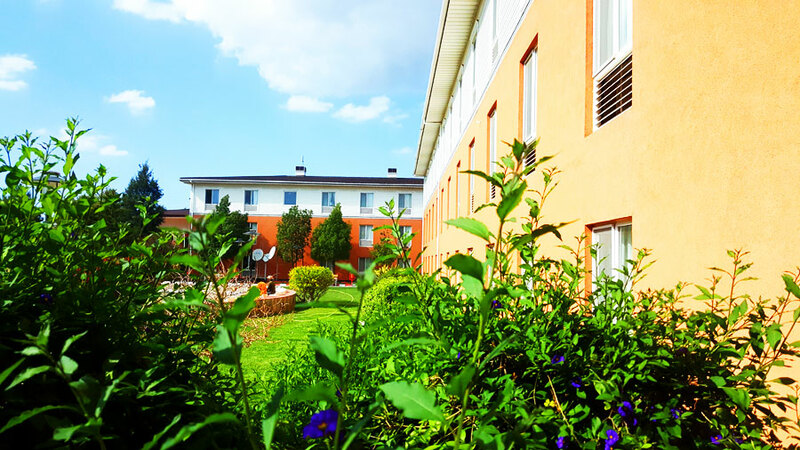 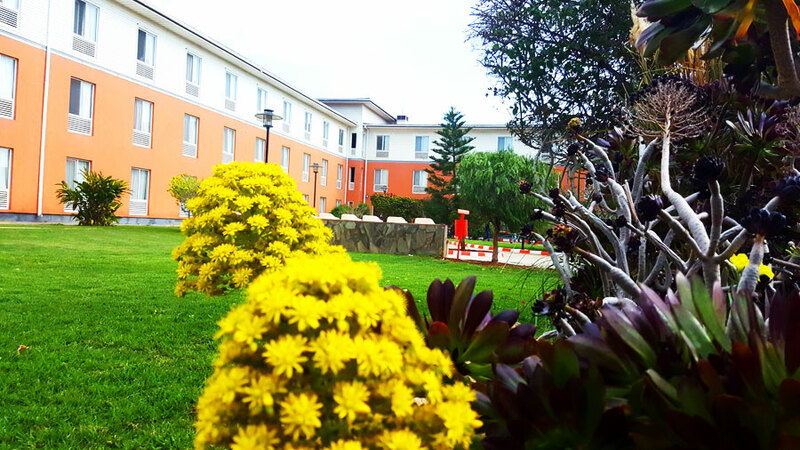 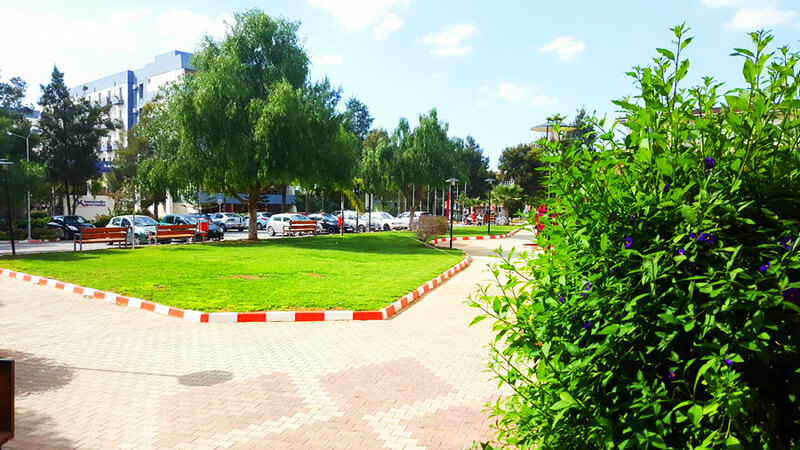 "Longson Student Residence is located in the Eastern Mediterranean University Campus, with the experienced staff years of experience and services in the country has adopted the principle of providing you with the comfort like your home. 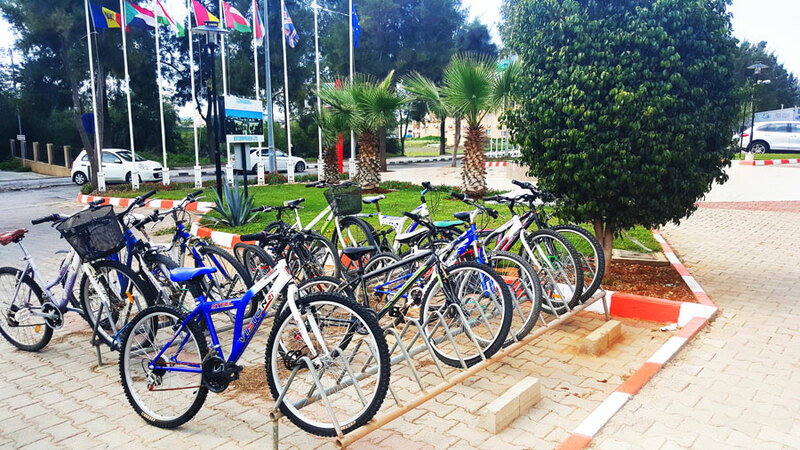 University students who are the future of our country, education is life throughout our country fully capable of meeting all the needs of the transport and housing, is proud to serve in accordance with these principles. 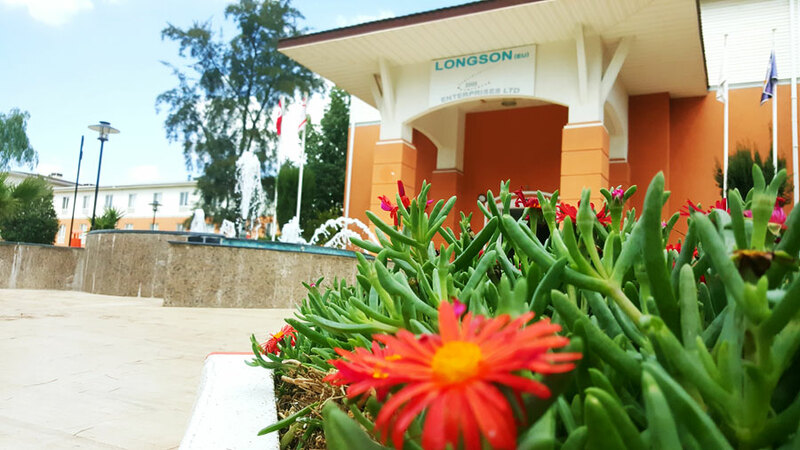 Let us live with the pride..."
Copyright © 2019 Longson Enterprises Ltd. All Rights Reserved.